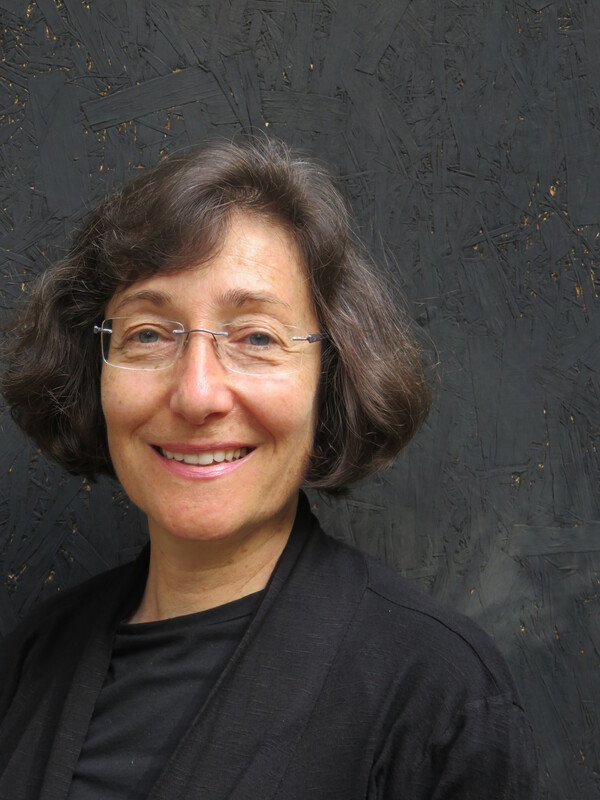 Judy Oberlander is a Vancouver-based consultant who designs fund development strategies and professional development workshops for non-profit and charitable organizations. She is passionate about working with community-based organizations in the arts & culture, heritage and museum sectors. Her work combines experience in heritage conservation and cultural planning across Canada in the public, private and non-profit sectors with insights from her service on a wide variety of nonprofit boards. She teaches continuing education courses at UVic and SFU. She has a Masters in Historic Preservation from Columbia University and a Certificate in Fundraising from NYU. Judy currently serves on the Board of Governors of the National Trust for Canada.